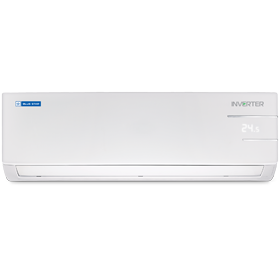 Blue Star is one of India’s leading air conditioning and refrigeration companies with more than 75 years in the domain. The company focuses on providing a world-class after-sales experience to all its customers and thus, has set up a robust network of 500+ authorised service centres across the country. 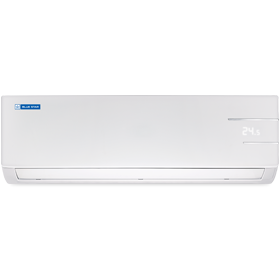 You can shop for the latest Blue Star ACs and other appliances from any of Blue Star’s 5,000 stores and 200+ exclusive brand outlets. 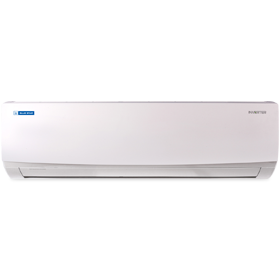 Bajaj Finserv has partnered with Blue Star to offer up to 100% finance on all models of its air conditioners. 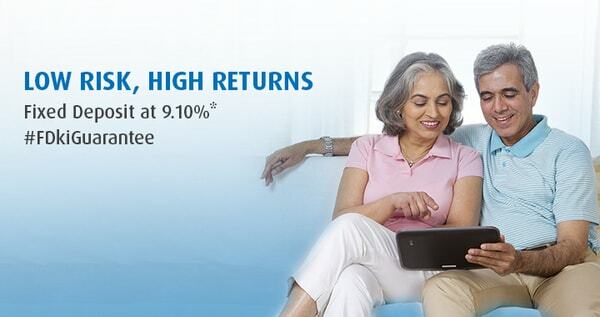 Just visit any of Bajaj Finserv’s partner stores and get easy financing on your preferred product instantly. 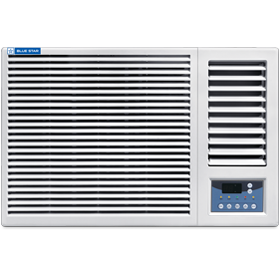 Click here, to know more about the latest Blue Star air conditioners. What is the Bajaj Finserv EMI Network? The Bajaj Finserv EMI Network is a payment system that can help you to convert the cost of your purchases into convenient EMIs. You can purchase electronics, appliances, smartphones, furniture, lifecare services, groceries, clothes, accessories, and more on easy EMIs and repay easy over a tenor of up to 24 months. 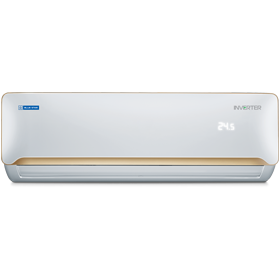 How can I avail the latest Blue Star ACs on easy EMI? 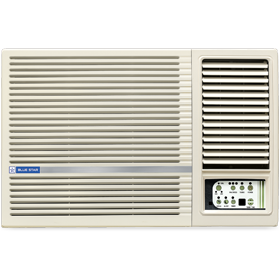 You can shop for the latest Blue Star ACs on easy EMIs with or without an EMI Network Card. You can visit your nearest partner store and pay for your purchase with your EMI Network Card. If you don’t have an EMI Network Card, you only need to submit some basic documents such as your KYC details and a cancelled cheque. 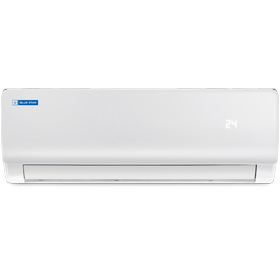 What are the documents required to avail easy financing on Blue Star air conditioners? If you are an existing EMI Network Card holder, you do not need to submit any additional documents. If you don’t have an EMI Network Card, you can avail easy financing by submitting some basic documents such as a cancelled cheque, a copy of your PAN card, and an address proof. 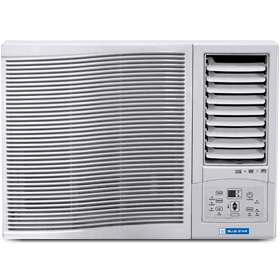 Is there an interest charge levied on the purchase of Blue Star ACs on easy EMIs? 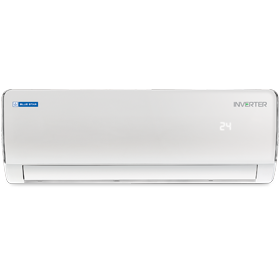 You can divide the cost of your Blue Star air conditioners into easy EMIs at no additional cost when you shop on the Bajaj Finserv EMI Network. How do I access an NOC, statement of accounts, and other loan-related related documents? You can contact our customer care at 020 – 3957 5152 (call charges may be applicable) or log onto your account on our customer portal – Experia for all your loan-related queries.